The Weeknd premiered his new single "Can’t Feel My Face" at Apple's Developer Conference. The Weeknd's performance followed Apple's announcement of it's new music streaming service Apple Music so there was some logic in having him there. But the strangest thing was the song's lyrics which allude to drug use, perhaps the people that booked him weren't listening properly? 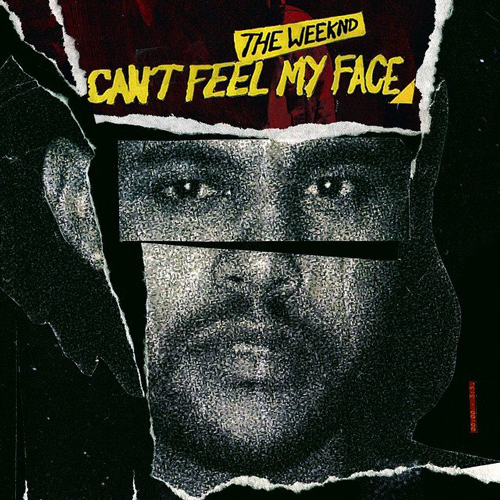 "Can’t Feel My Face" is out now on iTunes.